Escrow has been Kathy’s career for her entire professional life. 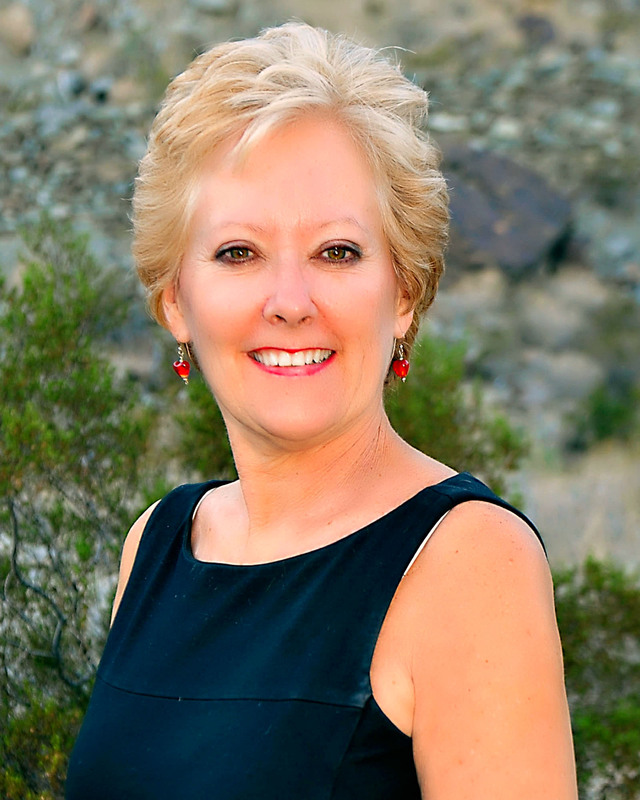 Kathy is considered by her fellow professionals, lawyers, real estate brokers and agents to be one of the most trusted and knowledgeable Escrow Officers in the Coachella Valley. She taught Escrow at College of the Desert, served on numerous professional panels and has spoken at local Real Estate offices to help explain the ever-changing rules of escrow in the State of California. A sought after professional in her field, Kathy is proficient in dealing with complex transactions. She excels in business sale escrows (bulk sales) as well as in Indian leased land transfers and dealing with the requirements of the Bureau of Indian Affairs (BIA). She is a lifelong resident of Palm Springs and has dedicated her life to the city she loves. She has served on several boards including Mizell Senior Center and Palm Springs American Youth Soccer Organization. When the first Festival of Lights Parade marched down Palm Canyon Drive in 1991, Kathy’s company joined in and constructed a 40’ long fully illuminated float and won the parade’s Sweepstakes trophy! In 1999, the Palm Springs Chamber of Commerce honored Kathy with the Athena Award - Business Woman of the Year. Kathy was educated locally: she attended Palm Valley School, Palm Springs High School and College of the Desert. Married for over 34 years to former Mayor of Palm Springs Will Kleindienst, they have three adult children: Kara, Will and Joey. The entrepreneurial spirit has been carried on with Kara and Joey in their successful business in New York City, The Barking Meter. Will is currently an attorney in Charleston, South Carolina with the Phlug Law Firm. Kathy enjoys hiking, reading and spending time with her family and her dog, Kawijo.